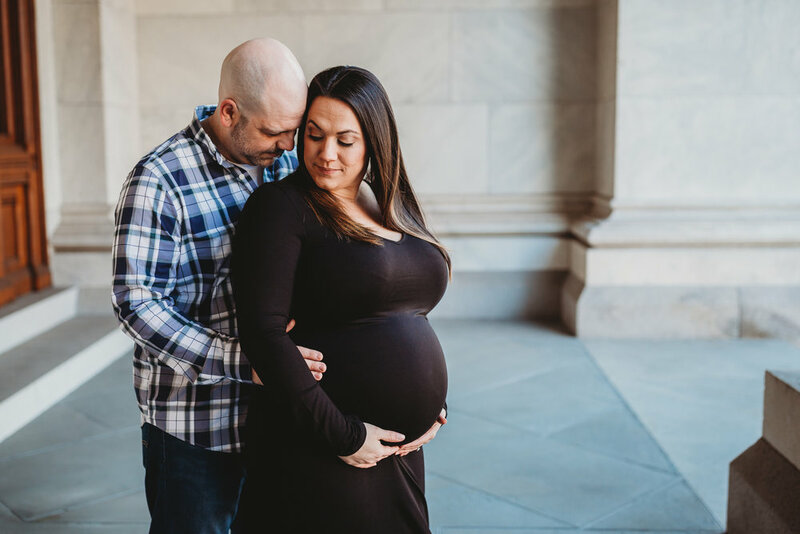 Victoria and Marco are expecting their first born soon and wanted to document the amazing journey they are going on. 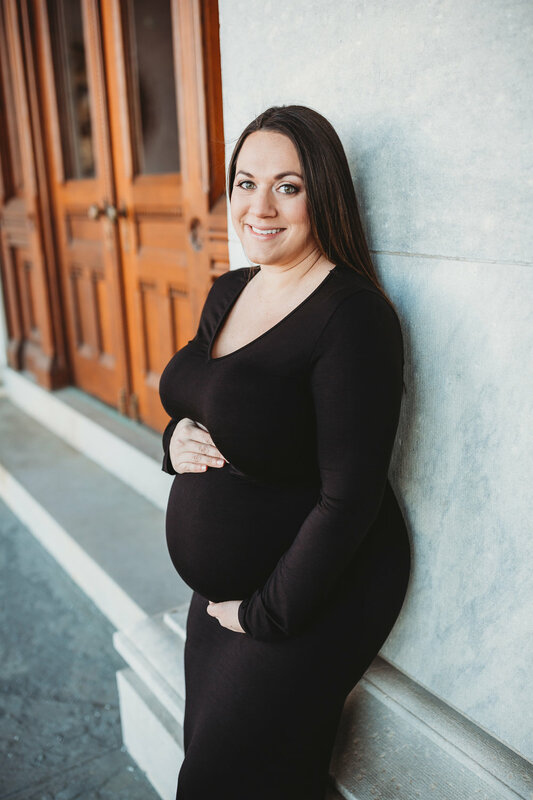 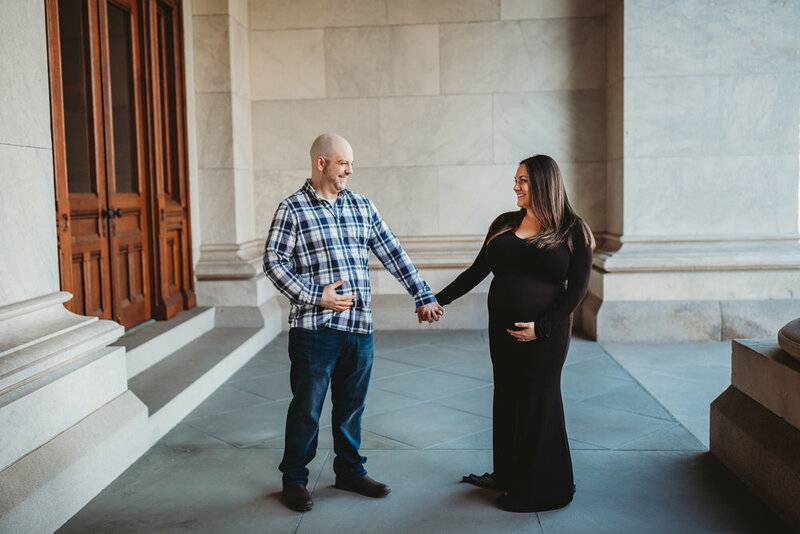 It was definitely cold and super windy, but the CT State Capital building was able to not only provide us an amazing setting for the shoot but also gave a little relief. 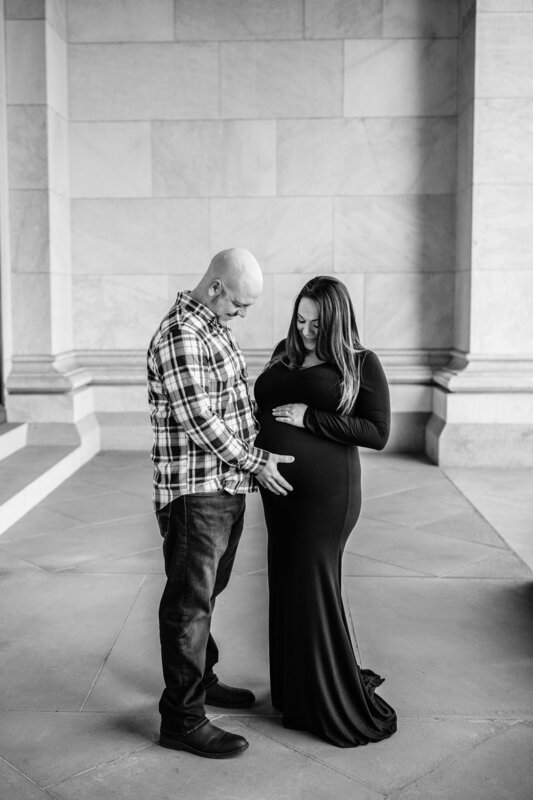 Victoria looked stunning and they were both just filled with joy and excitement as they get closer to meeting their little one.